Officers say a fight ended in a man's death in northwest Houston. 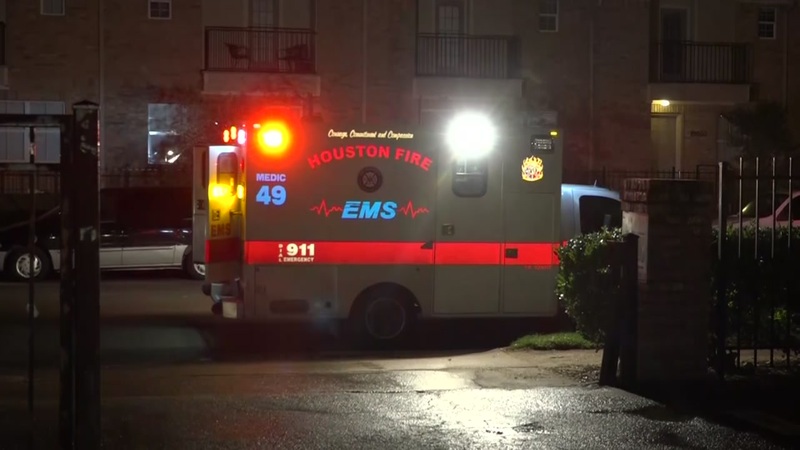 HOUSTON (KTRK) -- Police want to know who is responsible in the fatal shooting of a man in northwest Houston. That deadly shooting happened after 8pm at the Hunter's Chase apartments at 10000 Hammerly near Teague Road. An argument turned deadly when someone pulled out a gun and shot the victim. Police say the man was in his 50s. They are still questioning witnesses.